Businesses are recognising that it is far less expensive to prevent an issue from occurring in the first place than to fix it later with a redesign. Receiving early feedback from your target users and user-centred design decisions can help you avoid those expensive errors that will save your business hundreds of engineering hours and thousands of Rands. 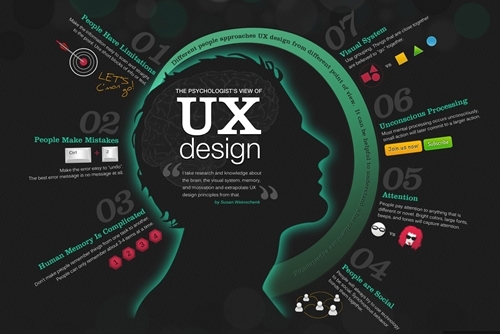 Digital user experience (UX) is the face-lift feeling an end user has after an experience in a digital environment, used traditionally by Web Designers and Web content management. Want our honest advice? Let’s say you’ve got an idea, a product you want to market, but not sure if you’re designing something that will meet your clients’ genuine need? Our team that specializes in User experience can help you confirm that you are designing the right product and provide insights into how the product should be shaped to attract many more customers. So all in all, User experience (UX) is the process of enhancing customer satisfaction – and with a happy customer, comes better business.